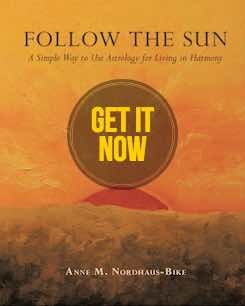 Distant shores, unusual destinations, and foreign cultures will beckon, thanks to the Sun’s journey through Aquarius and a stunning new Moon in this sign as of February 4. You may be planning a trip, either for pleasure or perhaps as part of your job or to participate in an overseas charitable project. You also may feel drawn to address visa or immigration concerns or return to school (or be working hard at your studies if you’re in college). It’s a great time to expand your connections and your world by traveling or talking to overseas contacts, perhaps for a publishing project. Get a book about a country you want to visit, attend a travel lecture, or look up friends from your university days. Be alert to anything unusual that intrigues you or to quirky people who cross your path, as someone you meet may say something that leads you to a wonderful new adventure or area of study. The full Moon on February 19 will bring something at home or related to family to your attention. You may finish a decorating project, conclude a real estate transaction, or see a breakthrough at home or with a family member. Pay attention to information that comes to light at this powerful time. On February 18, when the Sun enters Pisces, the focus will shift to your career. After plenty of travel (or lots of planning for an upcoming trip), you’ll be ready to tackle creative challenges at work or to take steps to get a raise or new position if you want to advance. Honor your artistic flair by applying it on the job and listing all the talents you bring to your career. Your dreams may inspire you at this time, and your intuition about anything related to your professional life will be spot on. So listen to hunches and gut feelings. If you’re in a relationship, enjoy passion with your sweetheart. If you’re unattached, go out with coworkers, perhaps going as a group to a charitable event or international restaurant, as you’ll have fun and may meet someone. 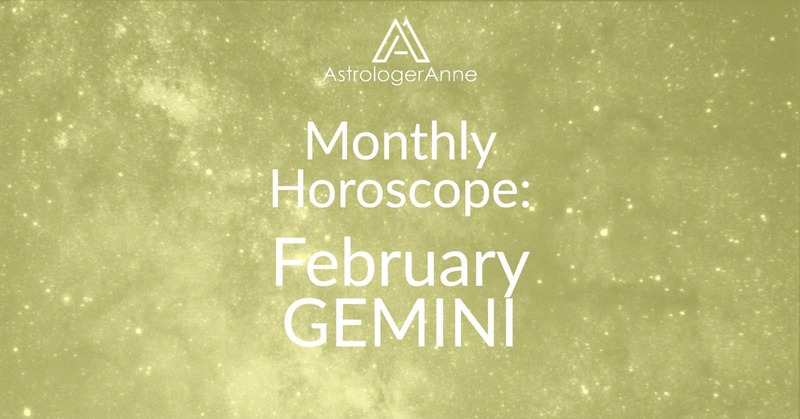 Happy February, Gemini! I wish you a wonderful month!